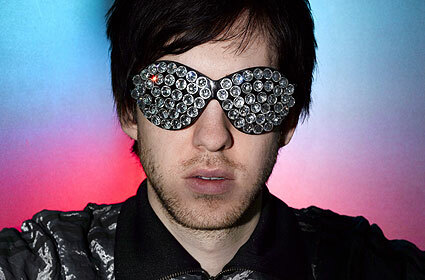 Calvin Harris� single I�m Not Alone has entered the UK singles chart at number 1 as trance makes a triumphant return to the mainstream. The new accolade follows the huge success of previous single Dance With Me and rapturous responses to Calvin�s festival appearances around the world. "What I�m into at the moment is the idea of stadium dance, playing football stadiums with massive riffs, big hands-in-the-air moments", says Harris. Calvin is currently on a full UK tour visiting Bristol, Brighton, Glasgow, Newcastle, Coventry, Manchester, Birmingham, London, Belfast, Dublin and Southampton over the next few months.